Specialising in the Advertising, Printing, Packaging and Hospitality industries, Performance Shift provides financial, operational and strategic advice to guide clients through the process of acquisitions, divestments and business restructures. Always focused on accomplishing the best possible outcomes for our clients, our experienced team will work to achieve the highest price and most favourable terms – each and every time.With a disciplined, systematic and results-driven approach to handling multifaceted corporate and SME transactions, our team call on their extensive industry experience to adapt our services to your specific needs. 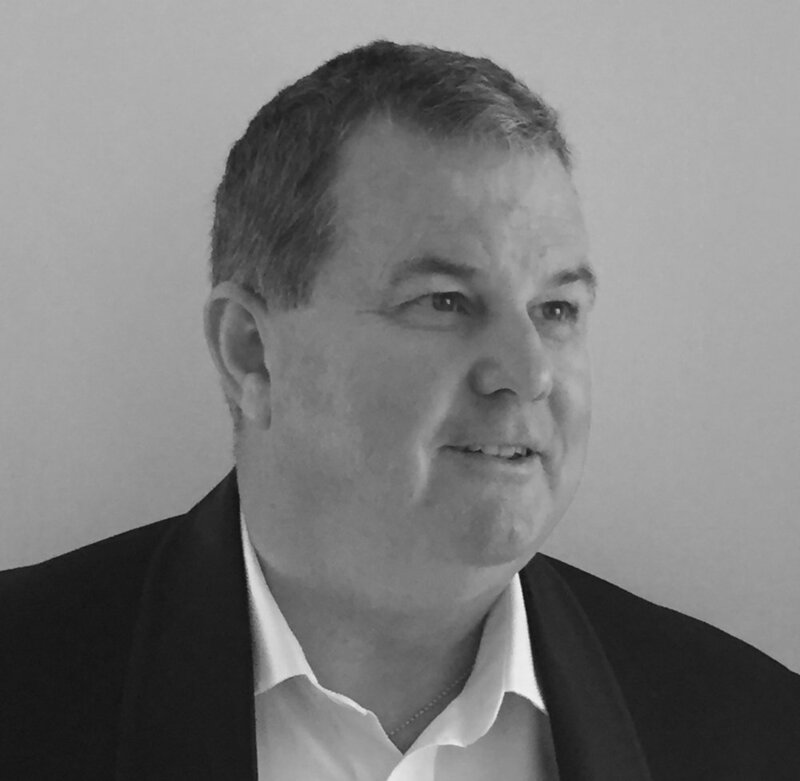 Damian is a highly experienced Industrialist with over 30 years experience of growing and improving successful Manufacturing, Importing/Export, Service and SME’s both locally and internationally. Experienced in shaping an organisation using sustainable growth strategies in B2B markets whilst mentoring relationships. Degree qualified, internationally educated, a hands–on leader, utilising his diverse market management and business development background gained within local and globally positioned organisations. Damian's proven success in driving Business and Operational performance at state, national and regional levels comes as a result of his superior negotiating skills, strategic planning and tactical knowledge to achieve best case advantages for the company.